The Civil Rights Museum will be the only symbolic representation of the 1960s Bogalusa civil right movement in the city of Bogalusa, Washington Parish, state of Louisiana. The museum is located on Robert “BOB” Hicks Street. 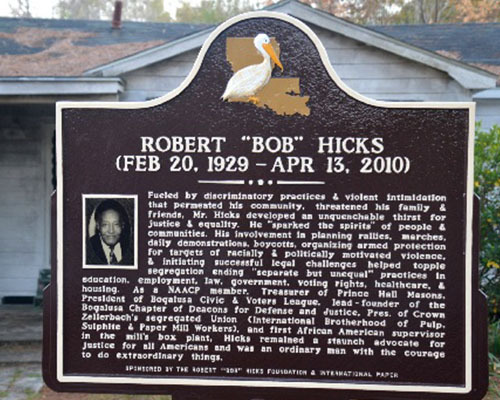 Four months after the death of Civil Rights Leader, Robert “BOB” Hicks the formal East 9th street was rename after him for his contributions to justice and equality. In the early 50s it was the home of the Hicks family: Robert “BOB”, Valeria P., Charles, Barbara, Robert L. Gregory and Valeria A. 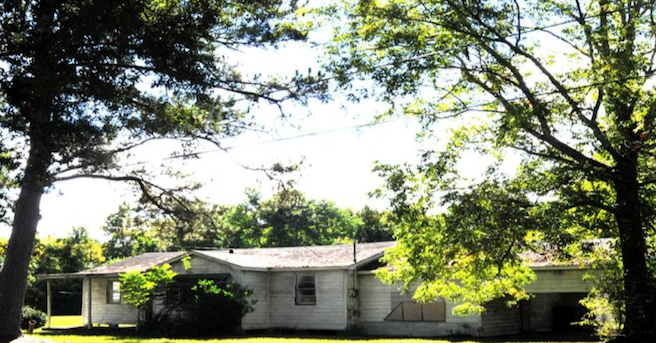 During the beginning of the African American struggles to gain equal rights as citizens in the 20th Century, this house became known as a civil rights house and served as the hub of civil rights activities for the Bogalusa Movement. The house was the birth place and command station for the Bogalusa chapter of The Deacon for Defense and Justice. On January 20, 2015, the house was placed on the National Register of Historic Places by the National Park Services, Department of the Interior, Washington D.C. for its association with the Civil Rights Movement of the 20th century and its association with Civil Rights Leader; Robert “BOB” Hicks. 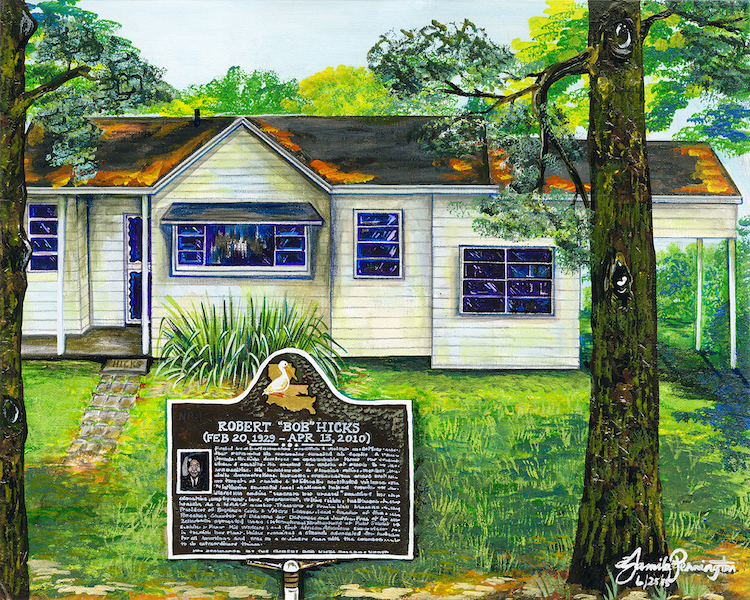 The Robert “BOB” Hicks Foundation received permission from the owner and matriarch of the Hicks family; Mrs. Robert (Valeria) Hicks to transformed the historic house into a Civil Rights Museum. We have completed Phase I with donated time and services of The Hicks Foundation, board members, small grants, supporters and volunteers. We need help to move forward. This is where you come in! Your help and support is urgently needed to preserve, secure and protect this historic artifact/site before it is lost for ever. Creating a museum will allow youth, families, educational institutions, authors, film producers and out-state-visitors to learn, study, research and collaborate with living legends and experience a time and a struggle in America history that helped shaped a southern mill town city, a state and our nation. It is through the documentation and interpretation of personal stories and collection of artifacts that we will be able to preserve and share history for this generation and generations that follows. Barbara Hicks-Collins, the director of the Museum ask that you join with us as we move forward to open the doors of our museum to the public by September 2018. • Widen all interior door opening according to ADA Requirements. • Construct sidewalk, driveway, carport area and remove rear porch and bring overhead height up to codes.